Vancouver is a beautiful city. It is a great place to live and a fabulous place to visit. There are so many wonderful things to do. 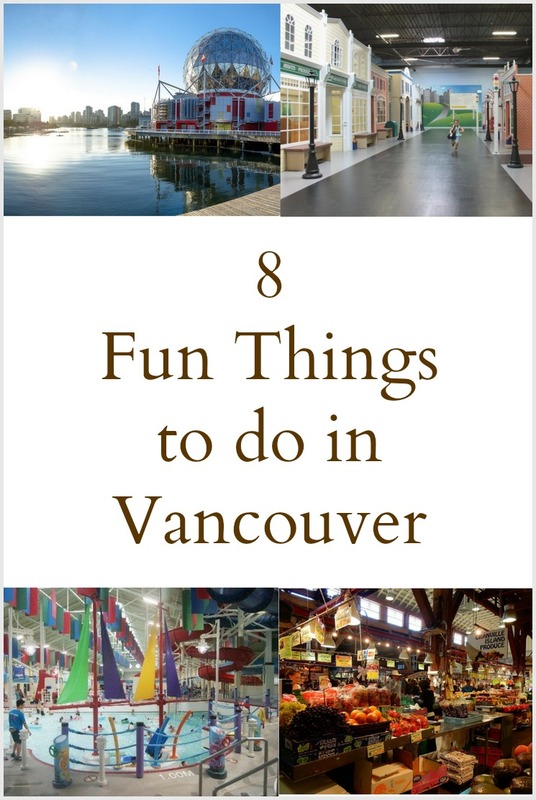 Whether you visit in the summer, spring or winter there are lots of family-friendly things to do in Vancouver all year round. 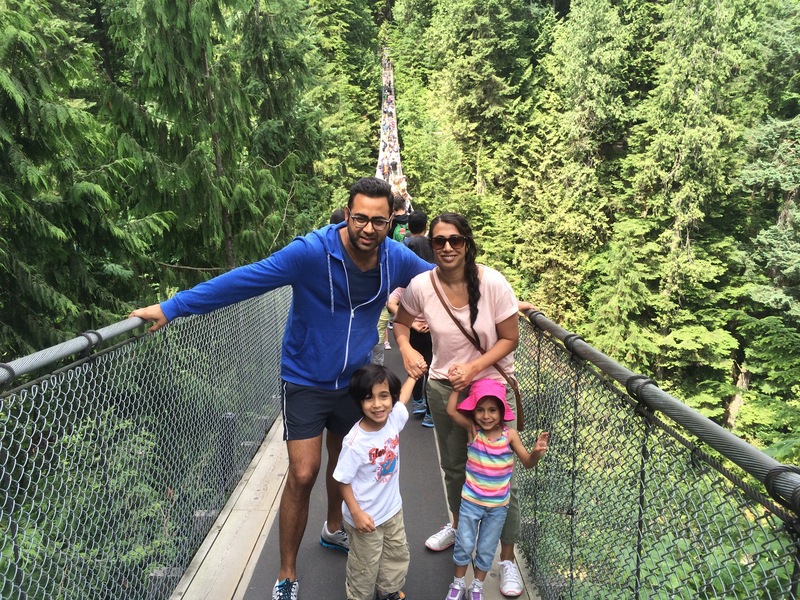 Whether you’re a native or visitor, this suspension bridge is a must visit! It’s beautiful all year round with so much to do and see, including a wonderful history. 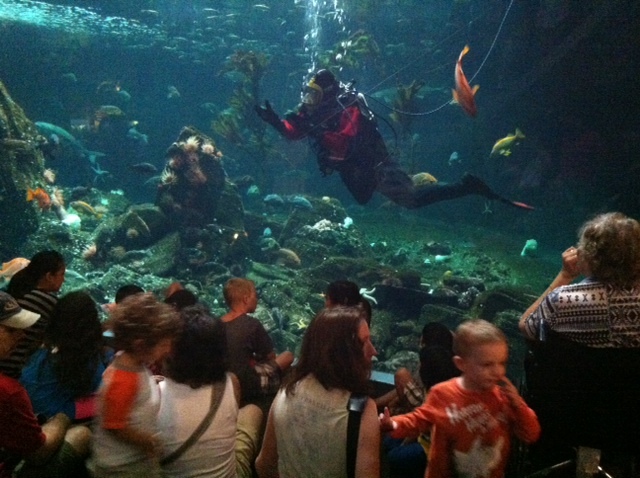 Another family friendly attraction in Vancouver is the Aquarium. It’s great all year round with both indoor and outdoor exhibitions that will entertain and educate the whole family. 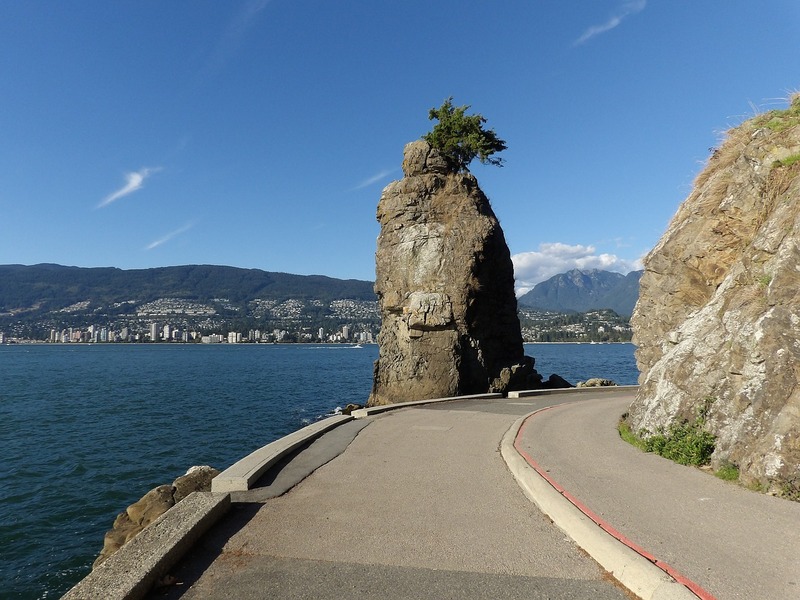 Stanley Park is the ultimate destination for visitors and Vancouver natives. It is such a beautiful part of the city and there is so much to do. You can walk/bike the seawall, go for a horse-drawn carriage ride, have brunch at the Tea House, visit the beach or gardens, the list is endless. One of our favourite things to do on a rainy (or sunny day) is so spend some time at Skyzone Trampoline Park in Surry. 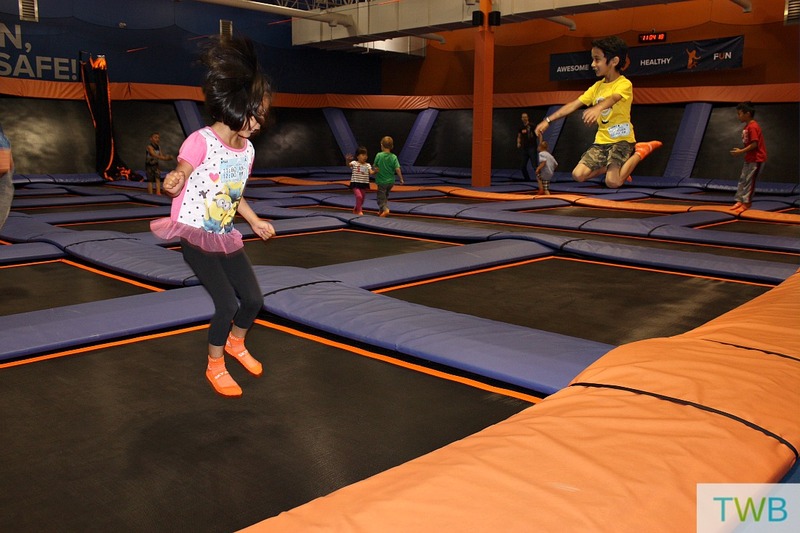 It’s a great space with lots of different trampoline areas that are good for all ages even up to adults. They have a special toddler area, basketball, dodge ball, foam pit and more. We love it so much, the kids even had a birthday party there! 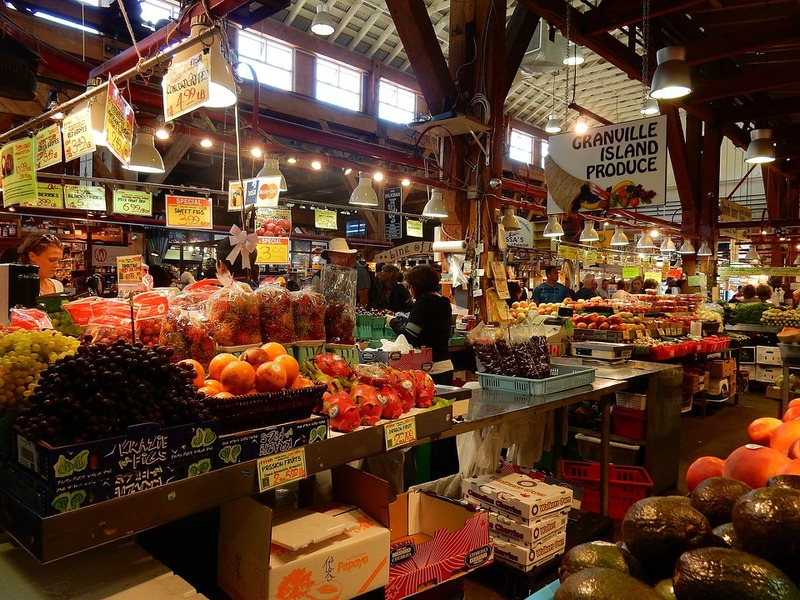 Granville Island is a favourite place for us to go in the summer and it’s also great during other times of the year, especially their public market. 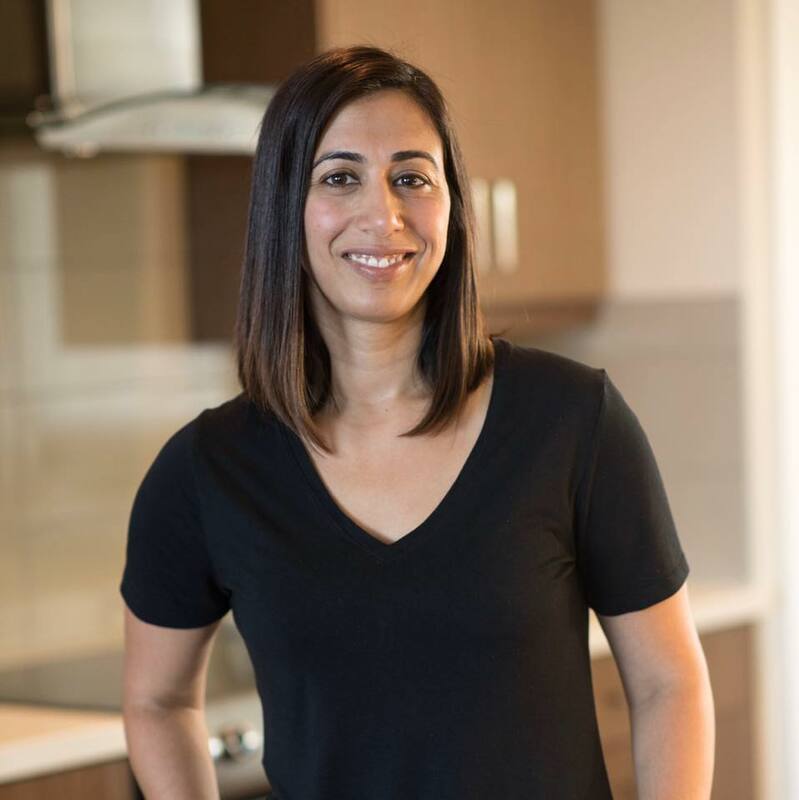 There are fun things to do and yummy things to eat for everyone. 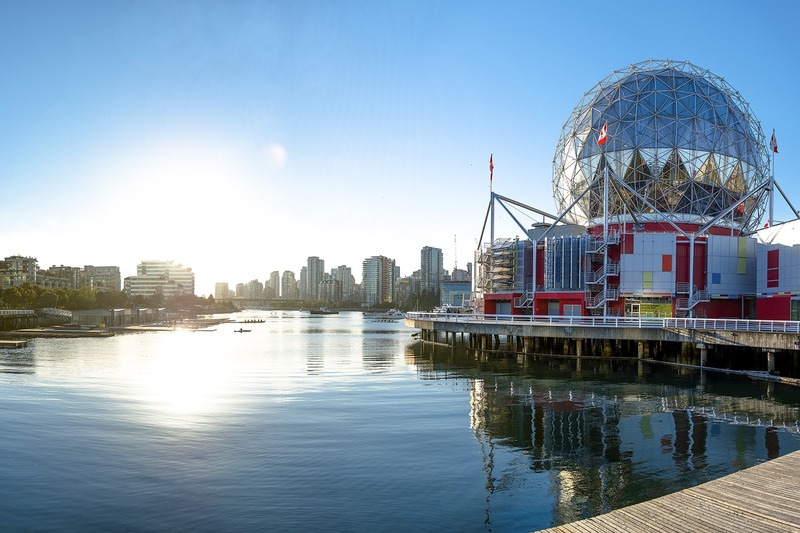 There is never a boring moment to be spent at Science World. With shows, science experiments, cool interactive displays and an IMAX, you’ll definitely be able to spend an enjoyable day there with the whole family. If your family loves swimming, then Watermania is an awesome place to check out. 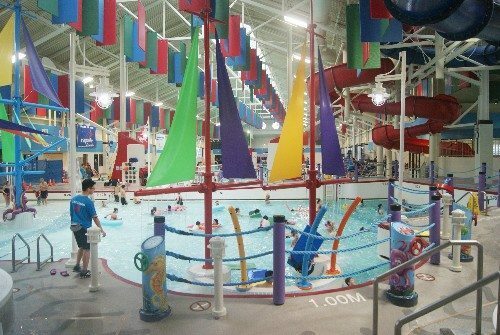 It has a wave pool, diving boards, waterslides, an interactive play area for the kids and even a rope swing. I would say Kidtropolis is more fun for the kids, but it’s worth it to watch the excitement and animation on the kids faces. Located in Richmond, it’s a interactive city model where kids can do, try and be anything they want! What is your favourite family-friendly place to visit in your city?